Home Guest Authors What is Toy Photography? 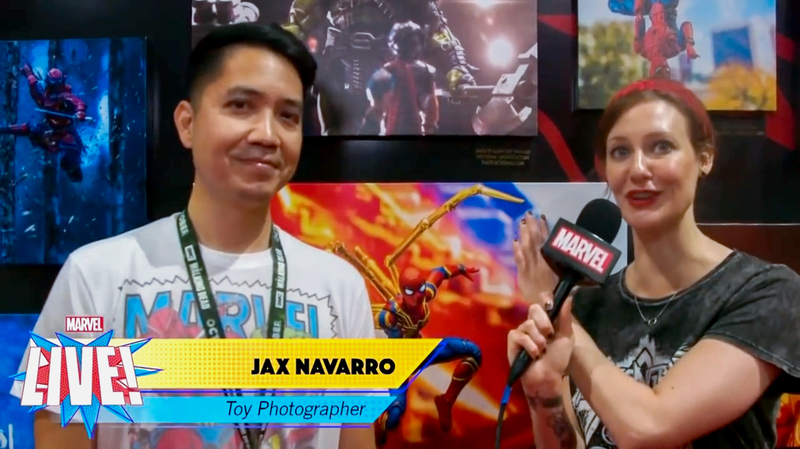 For those of you who follow me on Instagram, you recently saw me post a quick video interview I did with Marvel where Jamie Frevele asked me “What is Toy Photography?” A simple, straightforward question, right? For the purposes of that interview, I would say yes, simple question, simple answer. My goal was to take Marvel action figures (from the fine folks at Bluefin/Tamashii Nations) and put them in realistic sequences as if Peter Quill was really blowing up that “nut-sack of a chin” off of Thanos’ face. I guess I’ve always had difficulties explaining what Toy Photography is to anybody. 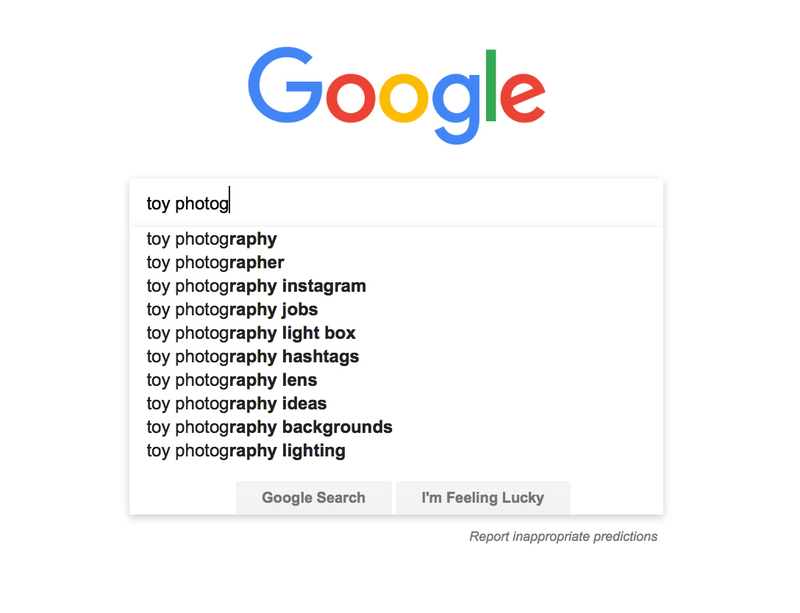 “I take photos of toys” is how I usually articulate it. When you see it, that’s when you start to grasp what Toy Photography is. But when you actually do it, it takes that understanding to another level. Now that I am able to speak, what is Toy Photography to me? I guess its my crazy way of telling a story using toys as the subject and photography as the vehicle. I try to incorporate comedy as much as I can, because laughter is therapy, it brings people together; it’s a language that everyone knows how to speak. I love to entertain people, make people laugh. Yet, I hate to be the center of attention. This is why I love Toy Photography. I’m behind the scenes and the toys get the spotlight. I’m not a good verbal storyteller so to be able to share my visions and creativity through toys and photography is such a delightful experience. We can always tell stories with photography in general but the awesome thing about using toys is we get to capture our imagination with characters we love (and hate) but in a small scale… because everything cool becomes SUPER cool when you shrink it down in size, right? Plus, I can’t just pick up the phone and call Robert Downey Jr. and say, “Hey Rob, wanna do a photoshoot?” But with toys I can virtually call anyone and they can’t say no to any role I ask them to play. A huge thanks to those who contributed to this post mentioned above, as well as those who responded to the call on my Instagram post. Thank you Jax for giving us permission to repost this article from your personal blog. If you would like to check out other great toy photography related blogs, please check out our page featuring other outstanding toy photography related blogs. I particularly like Cloudfigures explanation. 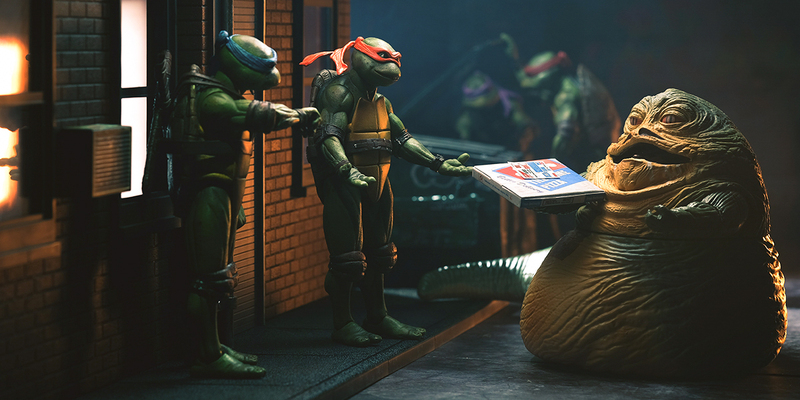 That pretty much sums up my ideas of Toy Photography. It’s about creating characters and worlds and using those characters and worlds to tell stories. Great article! 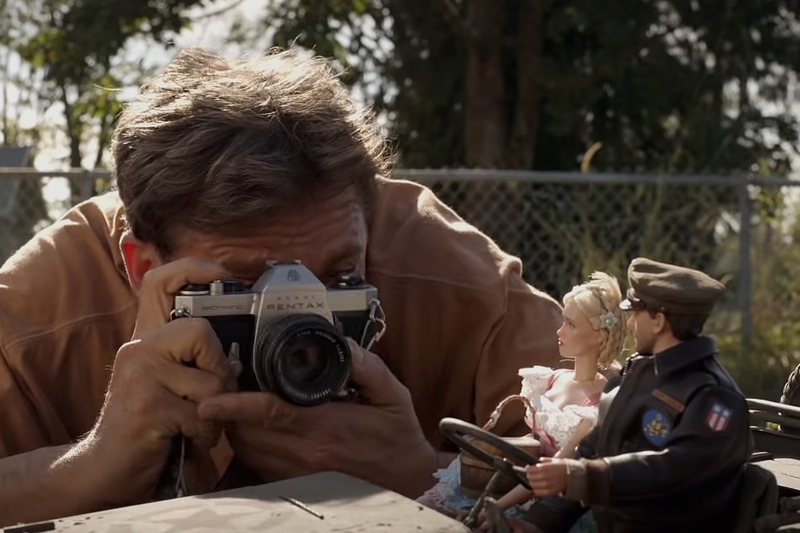 It’s really cool to hear all these different people explain what they see Toy Photography is. For me, toy photography is like another form of play. I’m 19 and I don’t have the child like imagination to play with toys the same way I used to when I was five. I still love my toys and they still have that essence of being alive, but it’s not the same. So with toy photography I can be able to in a way play with my toys and be able to continue to tell stories with them and now that I’ve learned about the #withtoysinmind, I can be able to express what I’m feeling because I have high functioning autism and it’s hard for me sometimes to explain what’s wrong or what I’m feeling to others. So thanks to #withtoysinmind I now have another way to express what goes on inside my head. It’s not until I actually pull out my phone and show someone what toy photography is that they really “get” it. I suppose that’s what’s kind of cool about our hobby, it’s relatively new in the photography world, though it’s growing all the time. Thanks for taking the time to try and find an answer to the question. I think it really does change depending on the photographer, but love all of the answers that you compiled here.